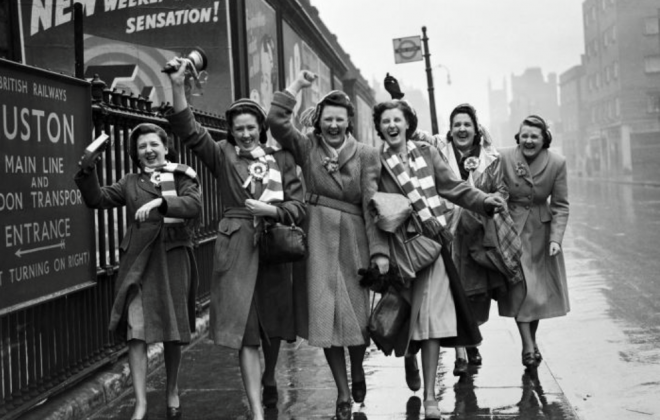 This third round brings you some sheroic songs in Spanish. You can listen to it on Spotify or on Youtube. 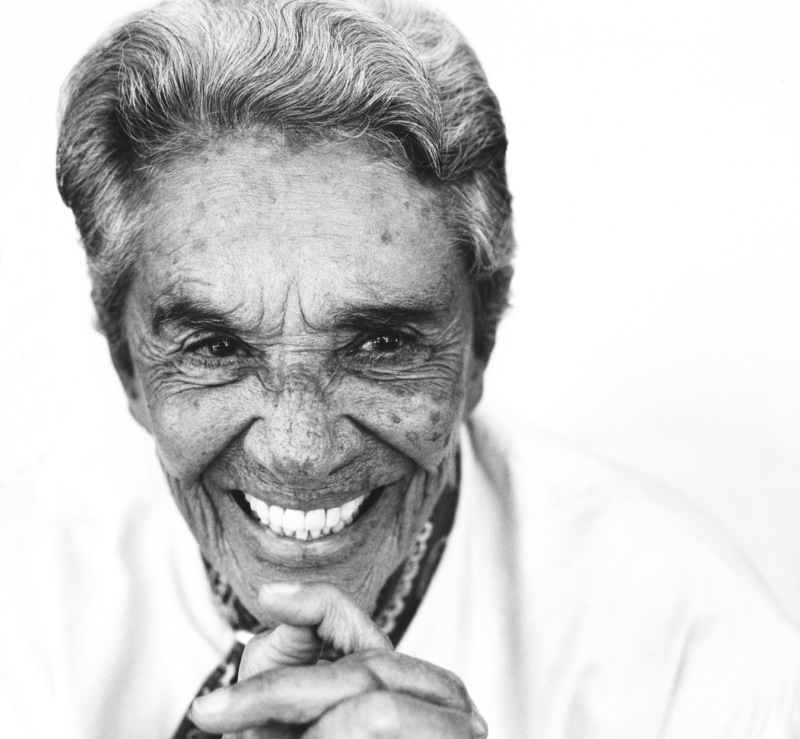 Chavela Vargas (1919 – 2012) was a Costa Rican singer. 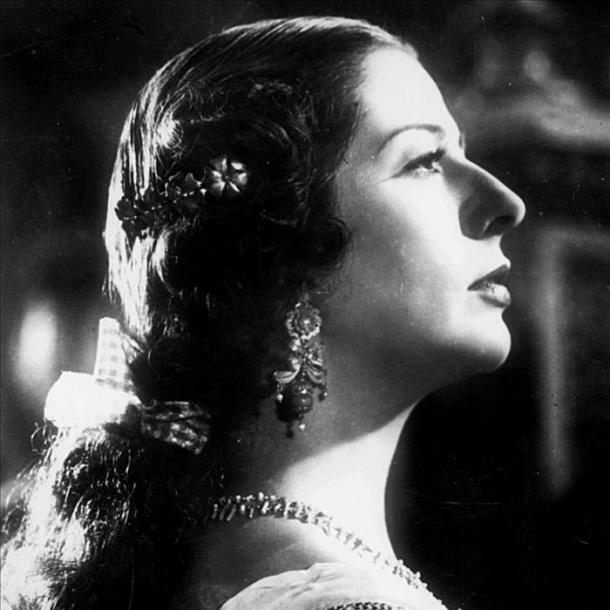 At age 14, she abandoned her native country due to lack of opportunities for a musical career, seeking refuge in Mexico where she obtained Mexican nationality and resided for almost eight decades. She was especially known for her rendition of Mexican rancheras, but she is also recognized for her contribution to other genres of popular Latin American music, hailed for her haunting performances. In 2007 she received the Musical Excellence Award by The Latin Academy of Recording Arts & Sciences. 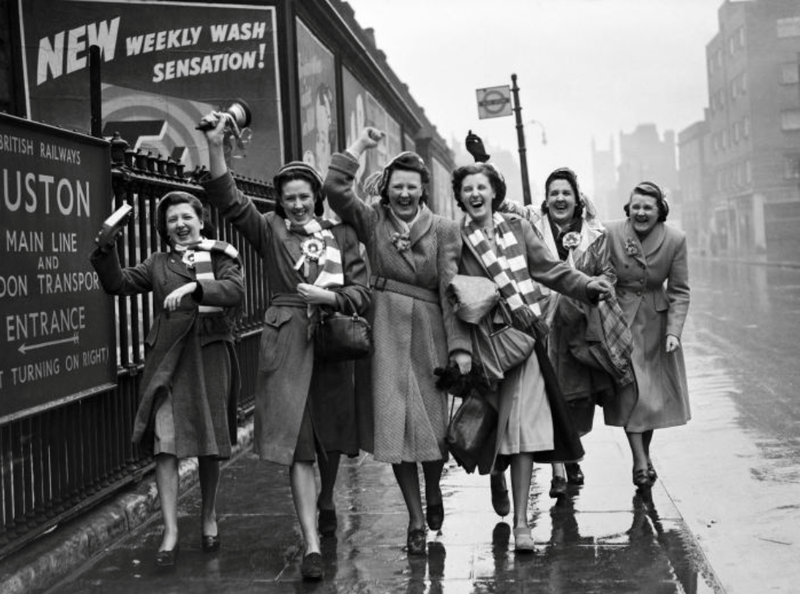 For many years she sang on the streets, but in her thirties she became a professional singer. In her youth, she dressed as a man, smoked cigars, drank heavily, carried a gun, and was known for her characteristic red poncho, which she wore in performances until old. In the late 1970s Vargas partially retired from performing due to a 15-year battle with alcoholism. She returned to the stage in 1991 and her career recovered international prominence. Anita Tijoux (1977) is a Chilean-French rapper. Tijoux is the daughter of Chilean parents living in political exile in France during Augusto Pinochet’s dictatorship in Chile. She initially established herself in the Latin-American hip-hop underground as a member of the pioneering group Makiza during the late 90’s. In 2006, she crossed over to the mainstream of Latin pop after her collaboration with Mexican songstress Julieta Venegas in the radio hit ‘Eres para mí’. Feminist and activist, Tijoux defends women rights and denounces social issues through her songs. In her album Vengo (2014), her song Antipatriarca’ stands up against gender based-violence and anti patriarchal attitudes. She gained more widespread recognition following her second solo album, 1977. She is considered one of the main MC’s from Latin America and she has been nominated to the Grammy in several occasions. 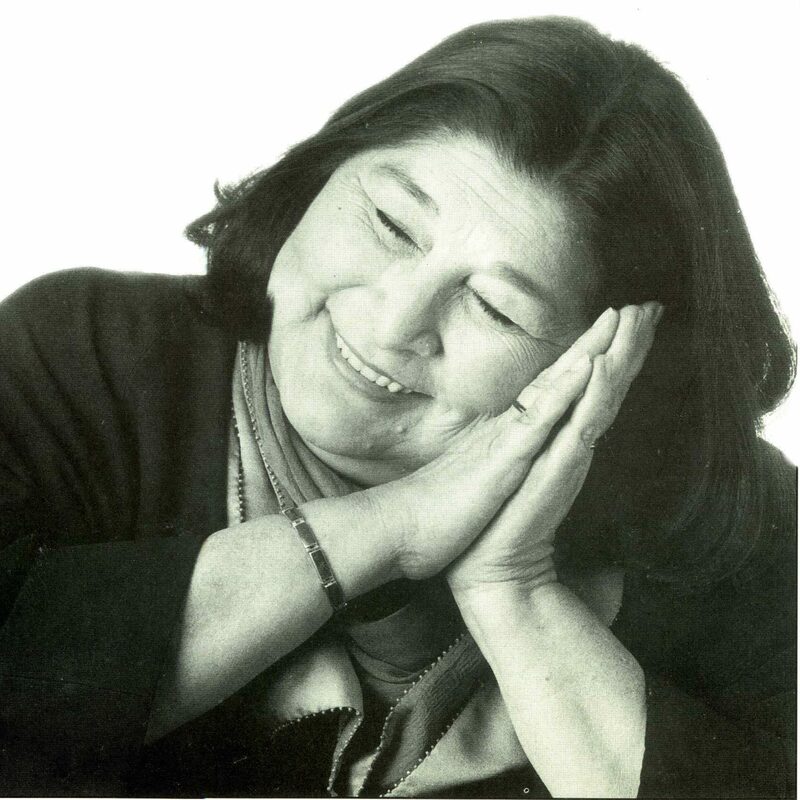 Mercedes Sosa (1935 – 2009) was an Argentinian singer who was popular throughout Latin America and many countries outside the region. With her roots in Argentine folk music, Sosa became one of the preeminent exponents of ‘nueva canción’ (new song). This new genre diverged from the previous popular Latin American music for being socially committed, for its protests songs and opened to new forms and fusion. Sosa gave voice to songs written by many Latin American songwriters. Her music made people hail her as the ‘voice of the voiceless ones’, and ‘the voice of Latin America’. Her career spanned four decades and she was the recipient of several Grammy awards and nominations, including a posthumous Latin Grammy award for Best Folk Album. She served as an ambassador for UNICEF. 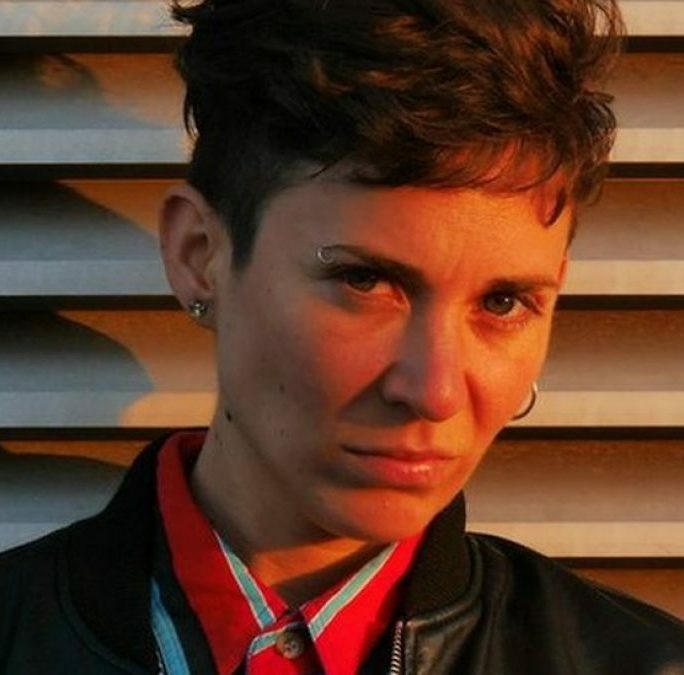 Sara Hebe (1983) is an Argentinian hip hop singer and composer. She is considered the best female rapper in Argentina. Sara taught herself composing in 2007. 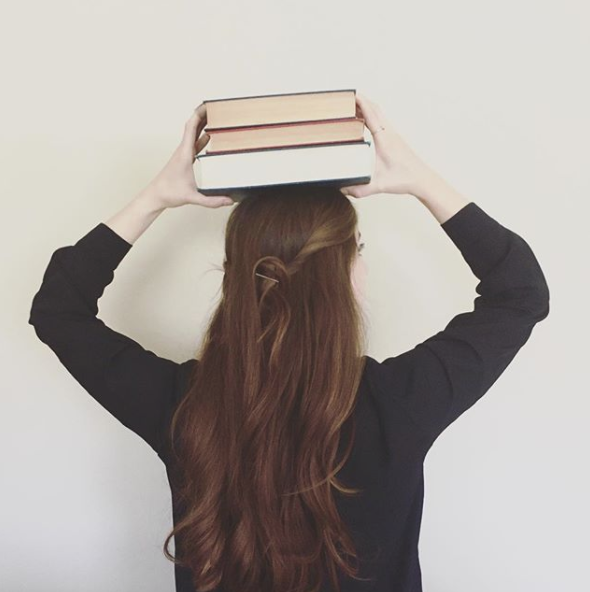 She started creating melodies and lyrics, over rhythms that she would find on internet. Her first album ‘La Hija Del Loco’, came out in 2009. Since then, Sara Hebe has participated and performed in multiple shows in Buenos Aires, other cities in Argentina and throughout South America. In 2012, Hebe launched her second album ‘Puentera’, produced independently with Ramiro Jota. 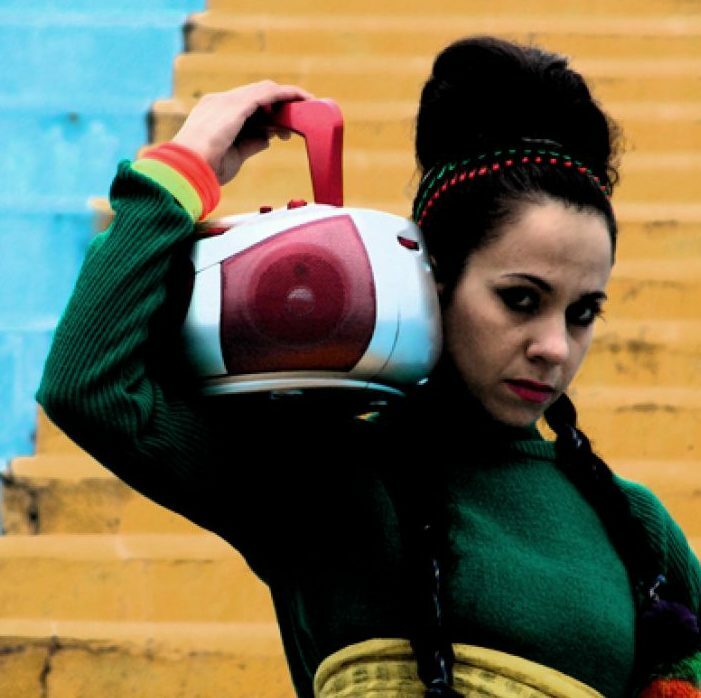 In 2015, she produced her third album ‘Colectivo Vacío’ (Empty Collective), with Ramiro Jota again, including genres such as rap, punk rock, funk carioca and cumbia. 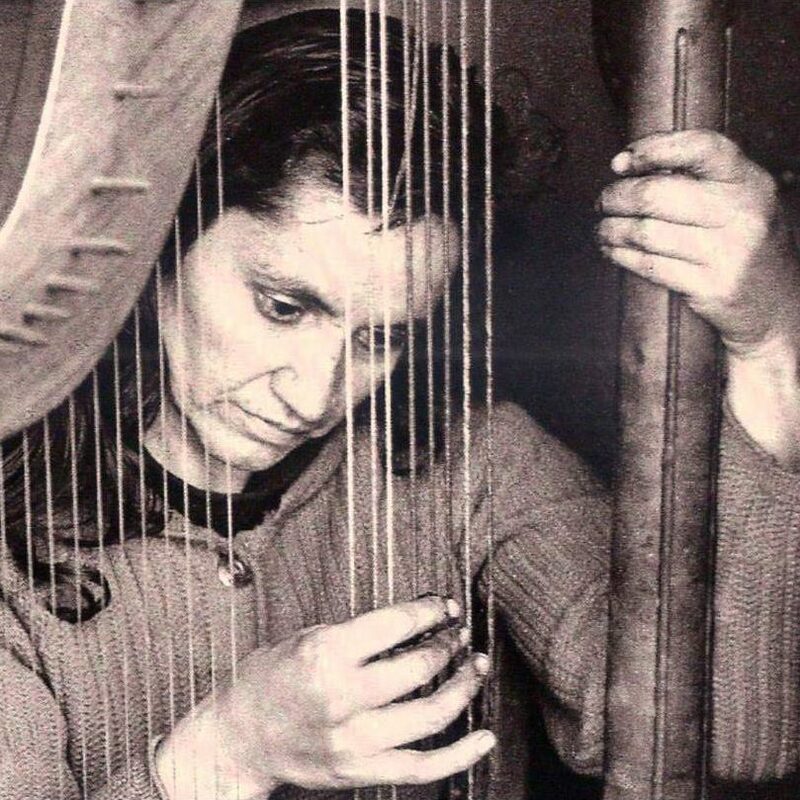 Violeta Parra (1917 – 1967) was a Chilean singer, songwriter, ethnomusicologist, painter, sculptor, embroiderer, and ceramist. She is considered one of the principal folklorists in South America, an ambassador of the Chilean folklore, which she enriched greatly with her work. She pioneered the ‘Chilean New Song’, a renewal and a reinvention of Chilean folk music which would extend its sphere of influence outside Chile, becoming acknowledged as ‘The Mother of Latin American folk’. In 2011 Andrés Wood directed a biopic film about her, titled Violeta Went to Heaven. María Nieves Rebolledo Vila, better known as Bebe (1978) is a Spanish singer, songwriter, and actress. Her breakthrough album in Spain was entitled ‘Pafuera Telarañas’ (2004) with which she gained international recognition after winning the Best New Artist award at the 2005 Latin Grammy Awards. She was nominated for five awards in total. Her first album includes singles like ‘Malo’ and ‘Ella’ where she exposes the reality of women who are victims of gender-based violence, she denounces sexism and reclaims women’s rights. Concha Piquer (1908 – 1990), was a Spanish singer and actress; one of the most relevant figures of the the copla form. Piquer performed her own interpretations of some of the key pieces in the Spanish song tradition, mostly works of the mid-20th century trio of composers Quintero, León, y Quiroga. Born in a humble family in Valencia, she was discovered by the composer Manuel Penella who took her, accompanied by her mother, on a tour to New York where she made her stage debut at the age of 14. She spent 5 years in the United States where she performed in Broadway and in other theatres and cultivated a lot of success, before returning to Spain. Concha was a woman ahead of her time. Franco’s regime tried to shape the copla and reinvent its Republican origins in order to promote Spanish culture during the post-war. 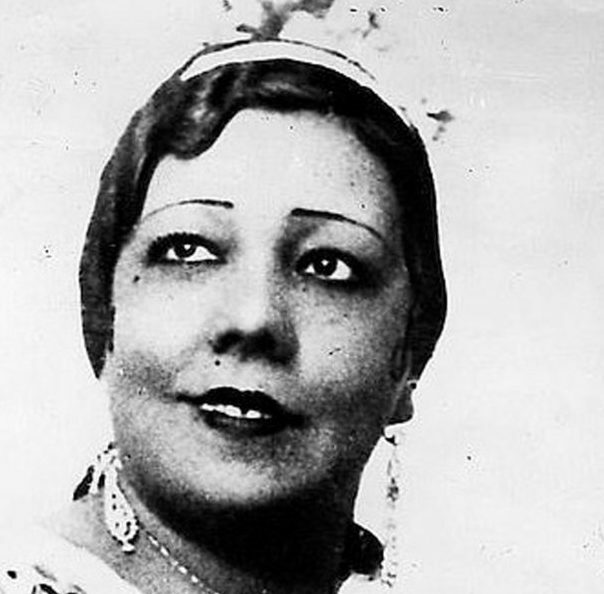 However, Concha was fined in various occasions by the Franco regime, she refused to sing for the dictator in one occasion, sang the censored version of ‘Ojos Verdes’(Green Eyes) whose original lyrics alued to a homosexual romance, and dared to pose just covered by a Spanish traditional chal (mantón de manila), a very daring and immoral move at the time. Las Bistecs is a Spanish electronic music duo, formed in Barcelona in 2013 by Alba Rihe and Carla Moreno Parmenter. The band members consider themselves part of the electro-disgusting, ‘a performing-musical artistic movement, that aims to annoy and not let anyone indifferent in a society swamped with information.’ Their debut album, ‘Oferta’ (Offer), was launched on 1 September 2016, after a successful crowdfunding campaign. In 2017 they received the Sol Música Award for the best music video for their song ‘Señoras bien’, at the MIN 2017 Awards of Independent Music at Teatro Nuevo Apolo in Madrid. 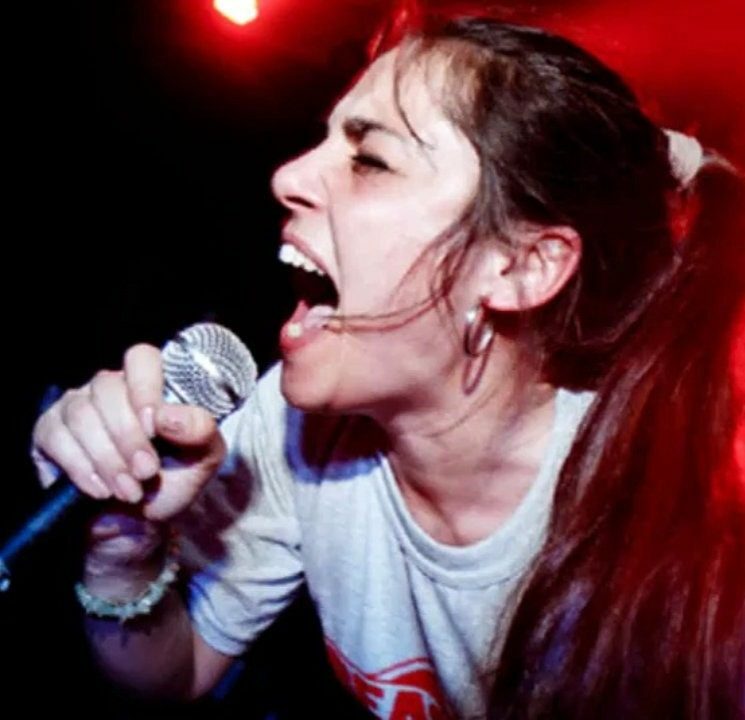 Paz Ferreyra (1976) known by her artistic name Miss Bolivia is an Argentinian psychologist, singer, composer, producer and DJ that fusions styles such as cumbia, hip hop, dance and reggae. Her lyrics have a strong protest and denouncing content, where she shares messages of emancipation, liberation and calls to a natural reconnection, with street sounds. Her nickname, Miss Bolivia, is an homage to the street where she lived since she was a young girl, called Bolivia, in La Paternal neighbourhood. Ferreyra is a Human Rights activist, working for the rights of Mapuche people among other causes. 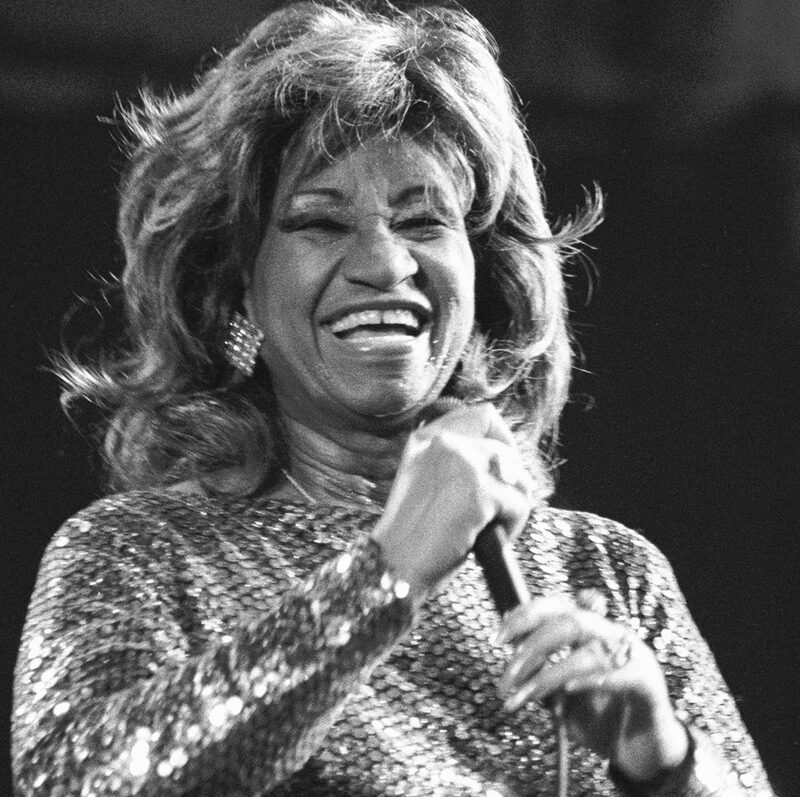 Celia Cruz (1925 – 2003) was a Cuban-American singer and the most popular and influential Latin artist of the 20th century, gaining twenty-three gold albums during her career. She created a unique style and became an iconic figure thanks to her unique charisma, appeal and musical gift. She carved out a respected space for folklore female performers within popular music in Latin America. U.S. President Bill Clinton awarded her the National Medal of Arts in 1994. She was renowned internationally as the ‘Queen of Salsa’. She was an ambassador for the variety and vitality of the music of her native Havana, and after the Cuban revolution she became a symbol of artistic freedom for Cuban American exiles. 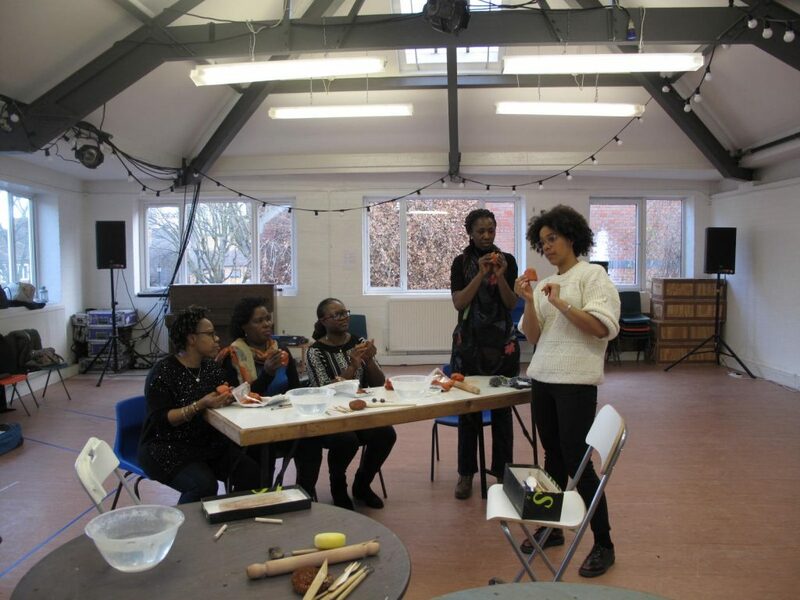 She popularised the expression ‘azúcar’ that she used to shout at her performances, as a cry of fun and joy. Luz Casal (1958) is a Spanish pop-rock singer, one of the most renowned and valued soloist within the popular music scene in Spain. After her massive success throughout the 80’s in Spain, she enjoyed international success, especially in France, after her appearance in the soundtrack of Pedro Almodóvar´s acclaimed film High Heels, singing Augustín Lara’s theme ‘Piensa en mí’. Luz fought and overcame two breast cancers in 2007 and 2010. She was awarded a medal by the Spanish Association Against Cancer for setting an example of positivity in fighting the illness. Her discography contains 15 albums and she has sold over 5,000,000 copies throughout her career. 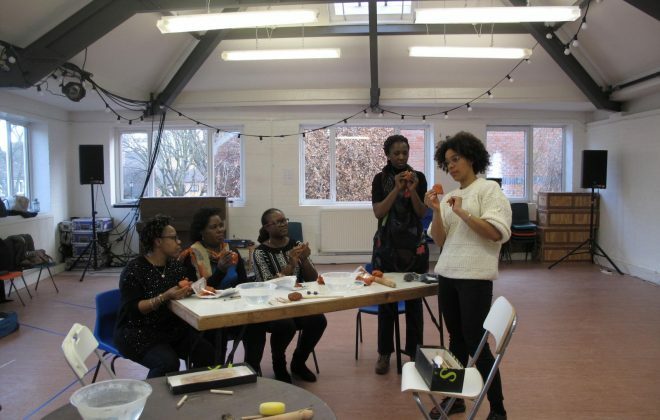 She has been awarded multiple prizes, including the Internationational Medal for the Arts in Spain and France among many others. Mónica Naranjo (1974) is a Spanish singer, songwriter, music producer and TV presenter. She is internationally acclaimed for her wide vocal range and most powerful voice. Her second album Palabra de Mujer (Woman’s Word) sold over 2,500,000 copies in the first year, and became the number 14 in the list of most sold albums in the history of Spanish music. She has sold over 9 million copies throughout her musical career. 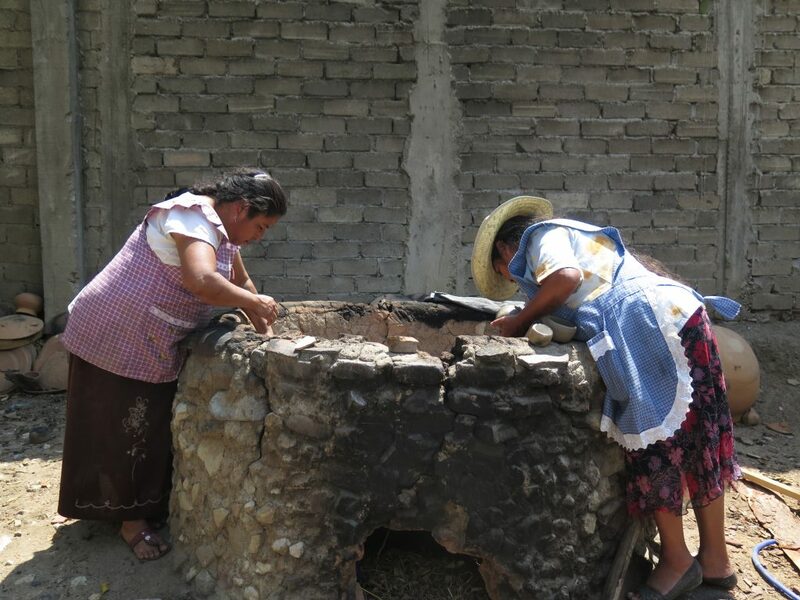 Mónica Naranjo is a great defender of sexual rights and she was awarded the ‘Maguey’ prize of Sexual Diversity in Mexico in 2012. Among many other recognitions, she has received 3 World Music Awards, that make her the sole Spanish female singer with so many awards in this category. 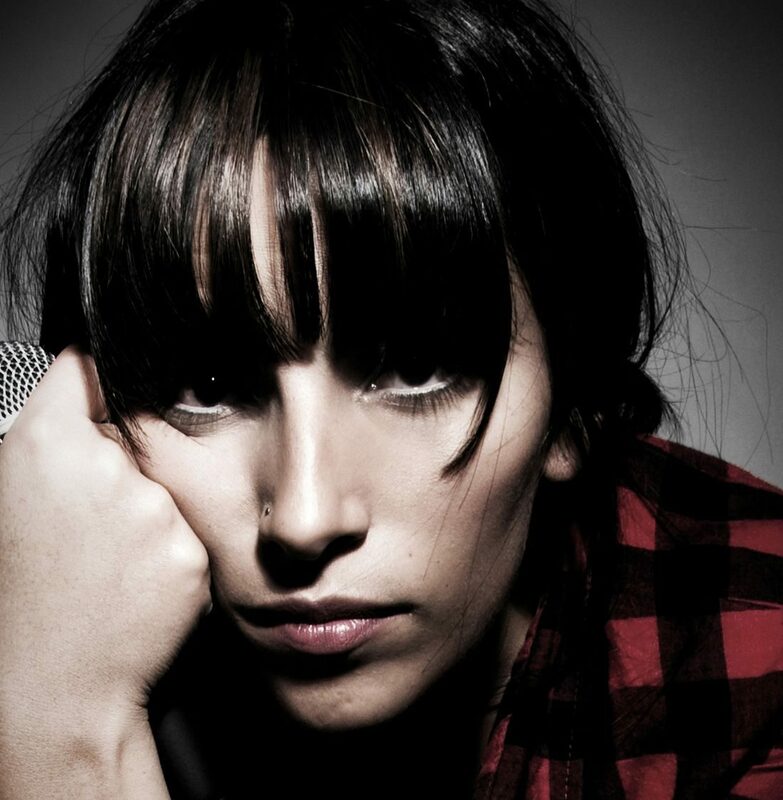 La Mala Rodriguez, Maria Rodríguez (1979) is a Latin Grammy Award-winning Spanish singer, well known for her peculiar style of hip hop greatly influenced by flamenco music. She grew up in Seville and became involved with the city’s thriving hip-hop scene as a teenager. 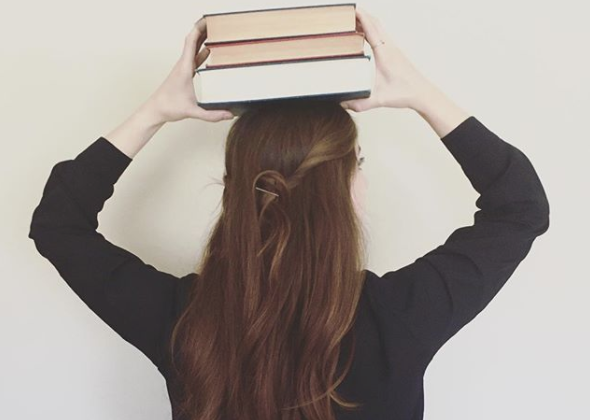 She describes herself as being from a working-class family, saying, ‘My mother and I are both young, and all I know is that my family experienced hunger back then, and that sticks with you. 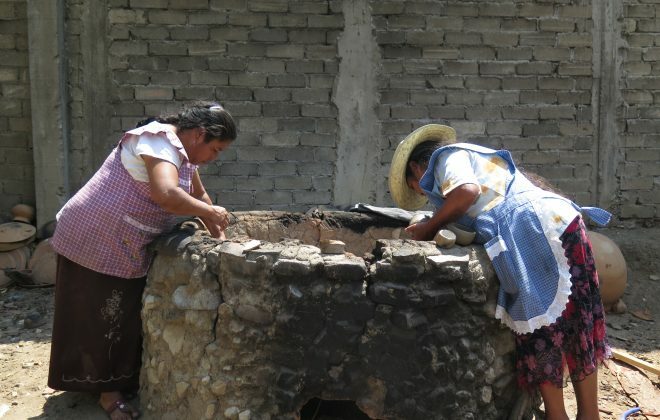 I didn’t grow up with luxury, but I never missed a meal either.’ La Mala’s songs often discuss issues such as poverty, racism, domestic violence,and female empowerment. 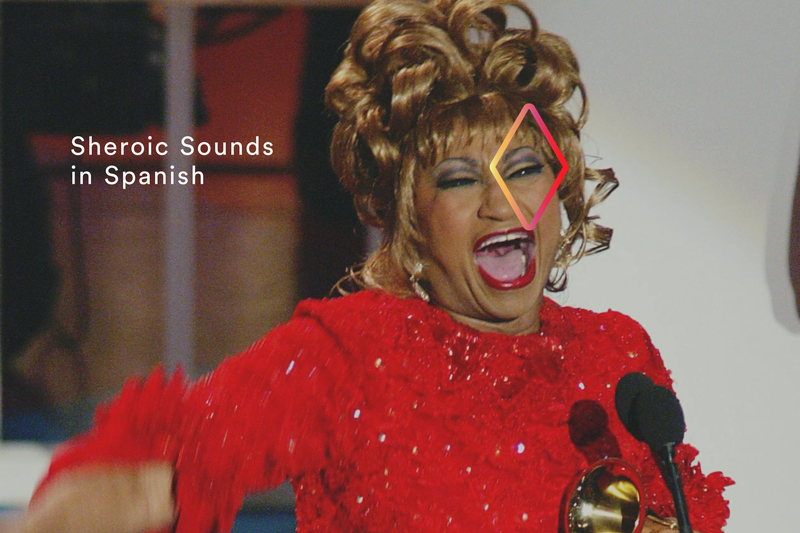 Her music has been featured on soundtracks of various Spanish and international films.